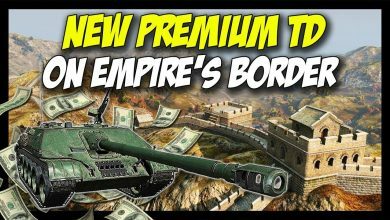 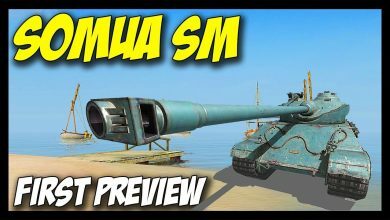 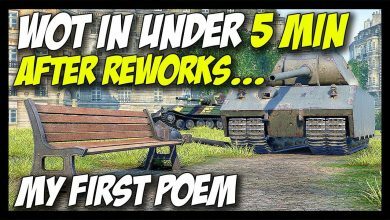 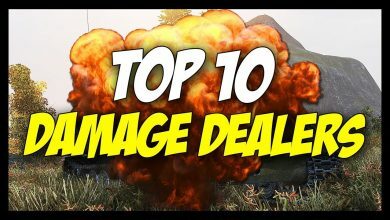 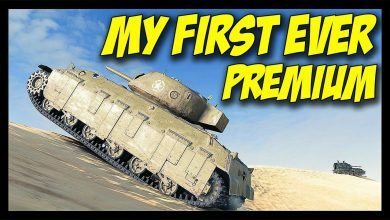 ► World of Tanks: Somua SM, Tier 8 Premium Preview – First Look, First Stats! 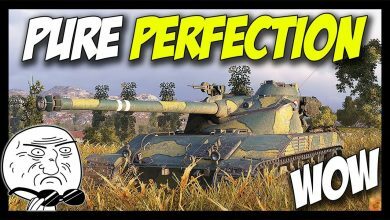 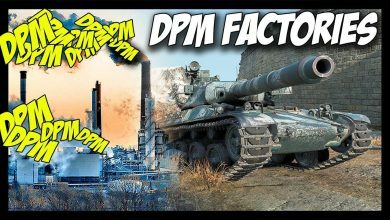 ► World of Tanks: 100% Pure Perfection! 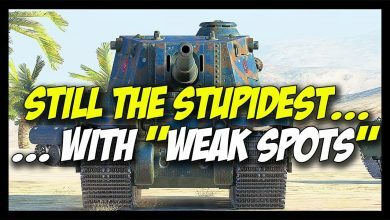 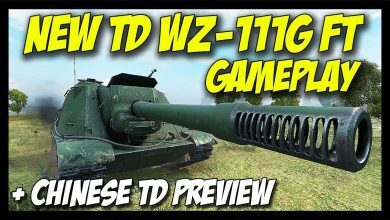 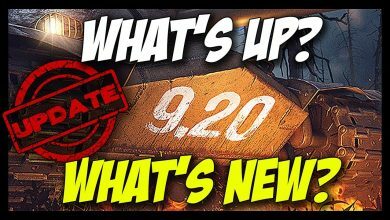 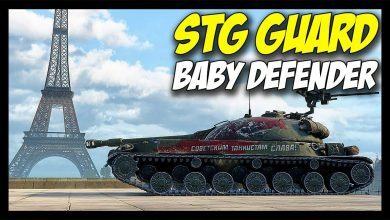 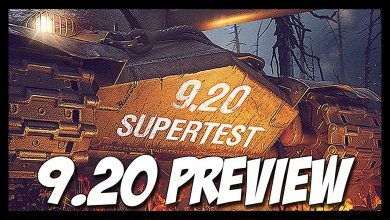 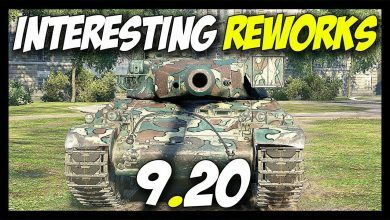 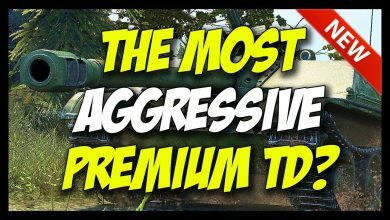 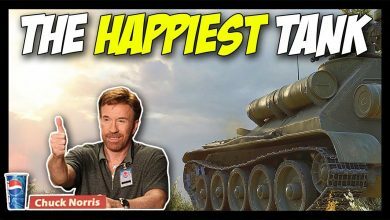 ► World of Tanks: WZ-120-1G FT Review – The Most Aggressive Premium TD? 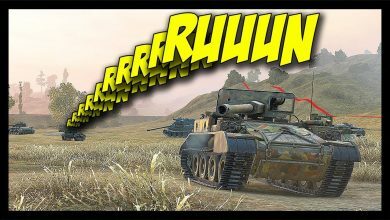 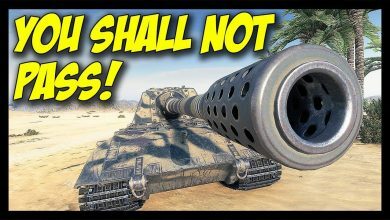 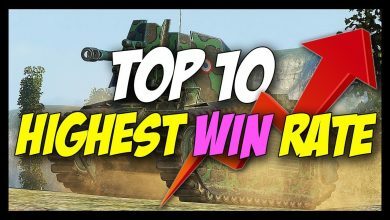 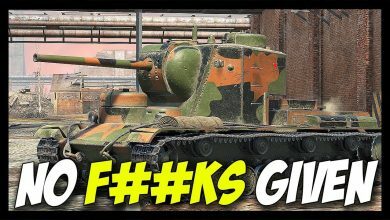 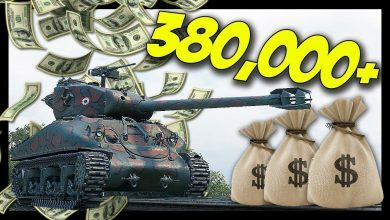 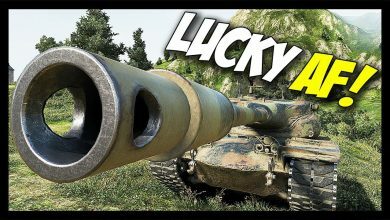 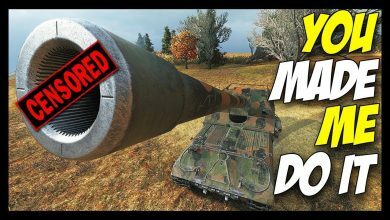 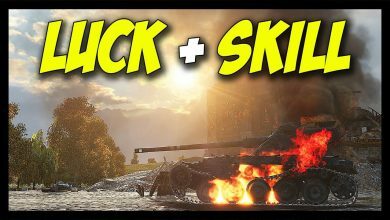 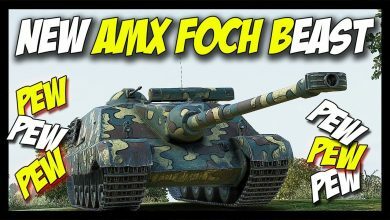 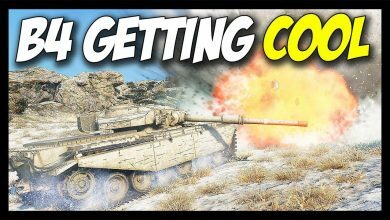 ► World of Tanks: Lucky AF… While Going HAM! 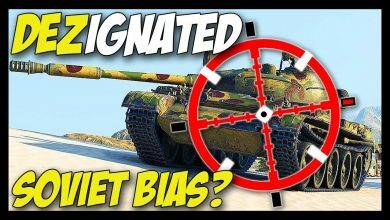 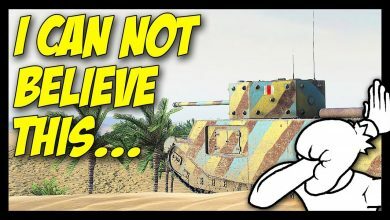 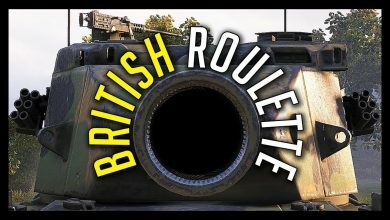 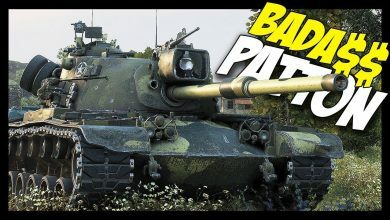 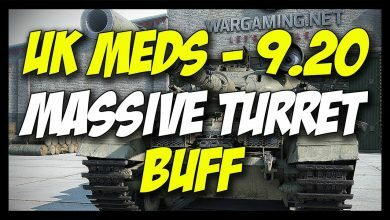 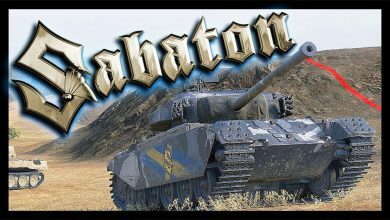 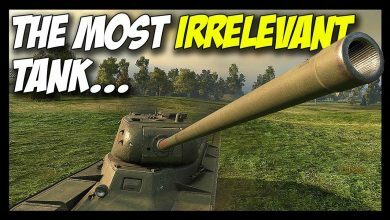 ► World of Tanks: British Mediums – Before They Get Cool! 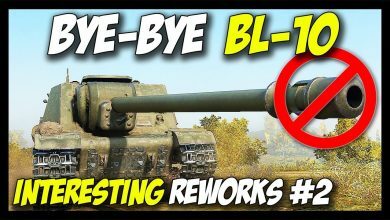 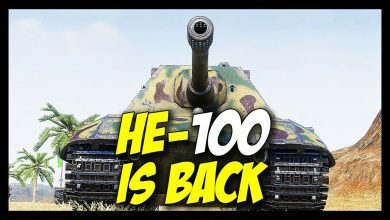 ► World of Tanks: HE-100 IS BACK! 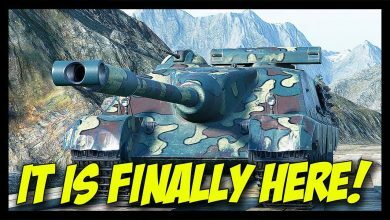 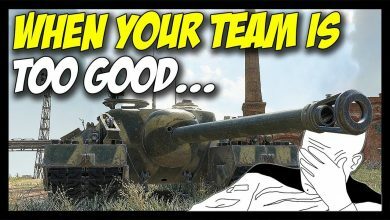 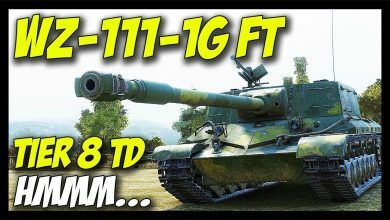 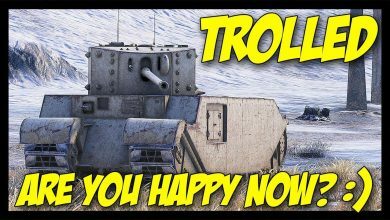 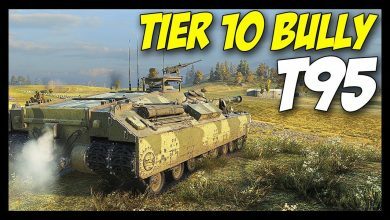 – Full HE E-100 is FUN! 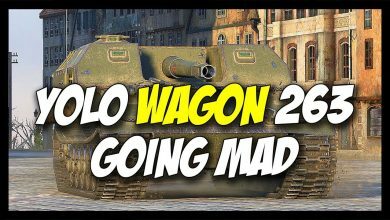 ► World of Tanks: Yolo Wagon Object 263 Going MAD!